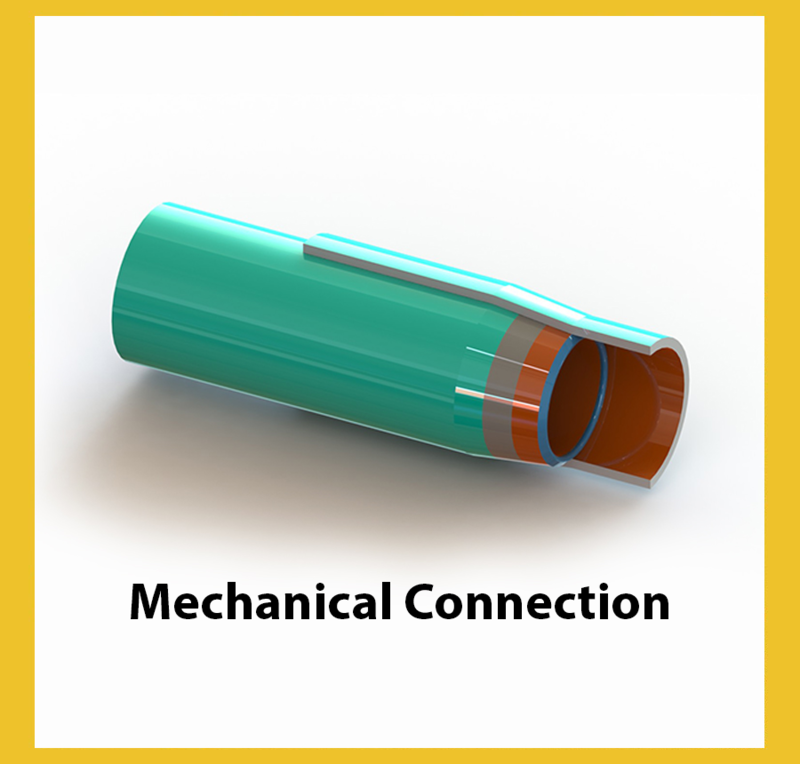 ForceLok has developed two revolutionary pipe joining systems for the pipeline industry. The Patented ForceLok Mechanical Pipe Joining System is a non-welded, connection that is compatible with corrosion resistant internally coated pipe. 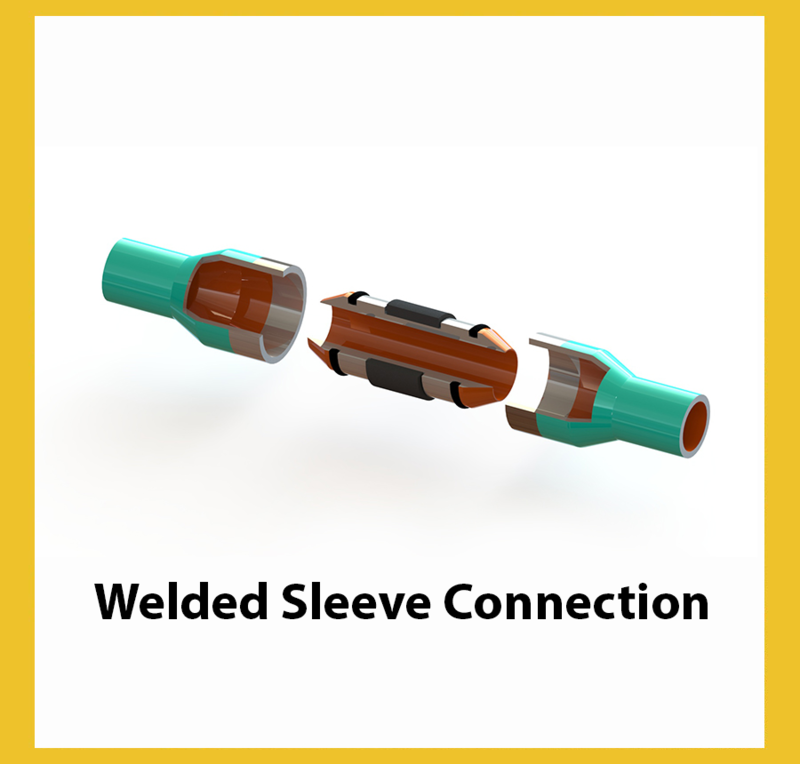 The ForceLok Welded Joint System utilizes an internally plastic coated, holiday free sleeve designed for welded connections. Both ForceLok connection systems were designed for numerous pipeline applications including pipelines transporting oil, gas, water, steam, corrosive liquids and CO2 and are available for pipeline applications in sizes ranging from 4 inch to 24 inch. 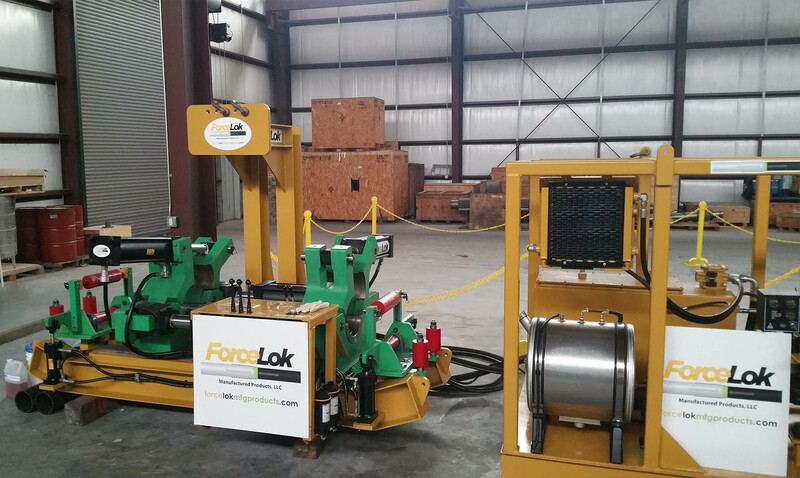 ForceLok designed its non-welded, Mechanical Pipe Joining system with production companies, operating companies and pipeline contractors in mind. This patented system can reduce pipeline construction times by as much as 10x , reduce man hour costs and construction times, eliminate x-ray inspection and significantly reduce fire hazards and other safety risks. The ForceLok Mechanical Pipe Joining System is the first mechanical connection system for line pipe of its kind designed to be measurable, repeatable and fully documented. The patented ForceLok Computerized Monitoring System was designed to ensure quality control in the manufacturing of the end preparations and provide a monitoring in the field during the joint assembly process. 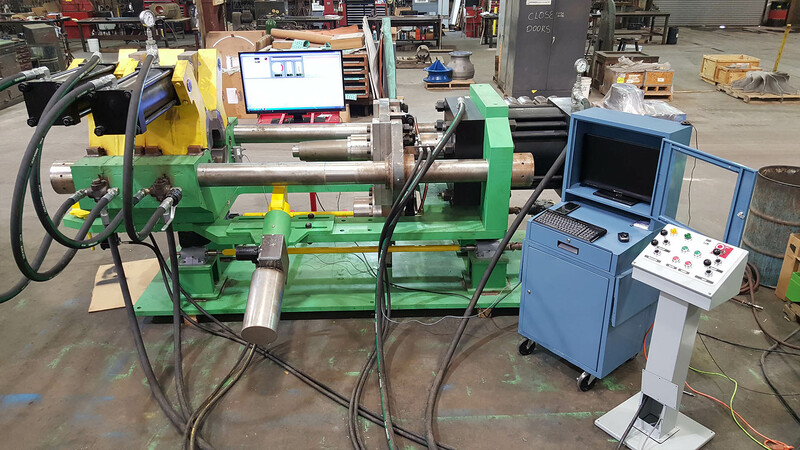 Utilizing the ForceLok Computerized Monitoring System, pipeline contractors can now demonstrate the integrity of each assembled connection by graphing and documenting the measured PSI, penetration and force of each assembled press fit connection.